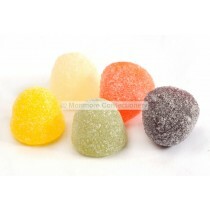 Taverners are a UK sweet brand that produce a number of Confectionery products that include wholesale sweets like Strawberry Bonbons and Chocolate Limes. 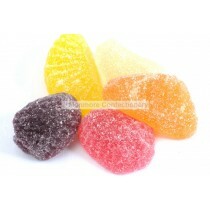 They are a good choice with stockists and consumers alike and Monmore Confectionery supply a vast range of these products available for purchase by the public or you can buy them to satisfy your own sweet tooth. 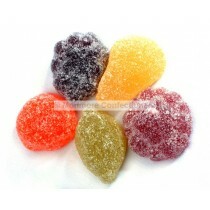 Taverners sweets are great pick n mix sweets and with a range of hard boiled and gummy sweets you can be sure that you have as much variety as your heart desires. 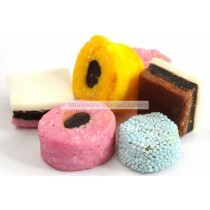 The kinds of sweets available include the ever popular Liquorice all sorts, Kola Cubes, Jelly Buttons, Pontefract Cakes and Sweet Peanuts. 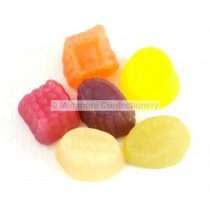 Monmore Confectionery have got you covered when it comes to these indulgent treats. 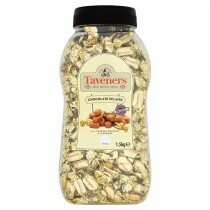 Taverners Sweets have been going for just over 100 years and in the last 10 years have been relaunched under the company Tangerine UK who have acquired a large number of different confectionery brands in its short history. 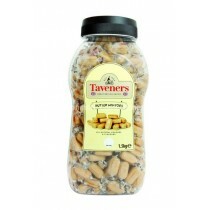 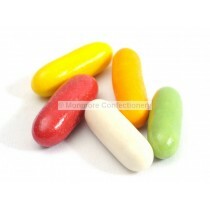 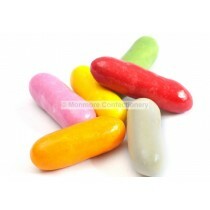 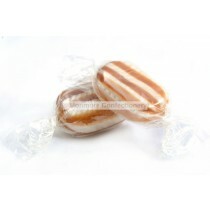 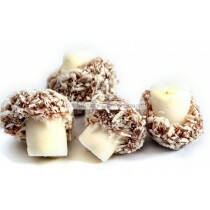 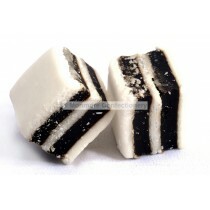 Taverners are the ideal sweets to stock in your shop and Monmore Confectionery have what you are looking for.